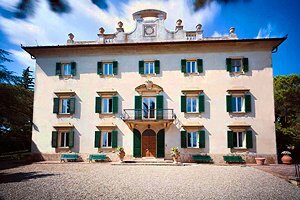 How can you lose the opportunity to stay in one of the most famous places in Tuscany? 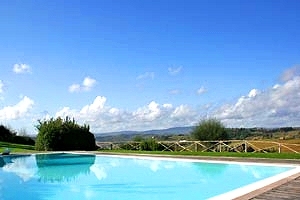 Choose one of our holiday villas in Val d'Elsa, between Florence and Siena. 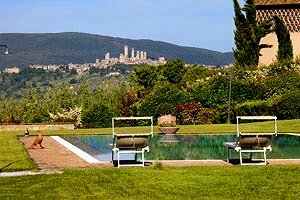 From San Gimignano to Monteriggioni the list of our villas for rent in Valdelsa is long. The Valdelsa is a beautiful land of rolling hills covered with olive groves and vineyards and it is in this scenario heavenly that there are towns unique in the world such as San Gimignano, Colle Val d'Elsa and Monteriggioni. 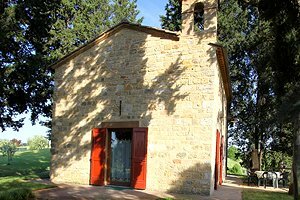 During your stay you can do many activities in Valdelsa: from a guided tour of the historical center of San Gimignano to a wine tasting and typical products, from a ride in the hills to a photo under one of the towers of the Castle of Monteriggioni. Maybe precisely in the period of your vacation there is one of the many festivals or a medieval fair where you can taste the typical dishes of the place ... not to be missed! San Gimignano is the most famous city in Val d'Elsa which attracts tourists from around the world each year for its beauty, its history and of course its medieval towers, an undisputed symbol of the town. The historic center has been declared a World Heritage Site in 1990 and has all the rights to be one. Come and find out why! Choose one of our villas for rent in Valdelsa from those listed below and do not hesitate to contact us. 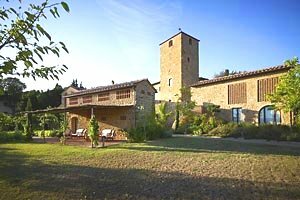 Villa situated in an ancient 8th-century burg already existing in Charlemagne`s times near San Gimignano (Siena), in Valdelsa. Sleeps 28, wide garden, swimming pool, sauna, Internet connection, air conditioning, hydromassage. Golf club, riding stable and tennis courts nearby. 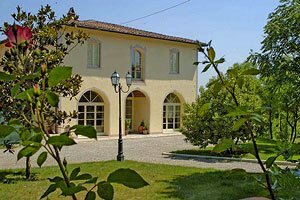 Luxury villa in San Miniato, in the Tuscan countryside between Pisa and Florence, in Lower Valdarno. 14 sleeping accommodations, swimming pool, satellite TV, cooking school, barbecue, air conditioning. 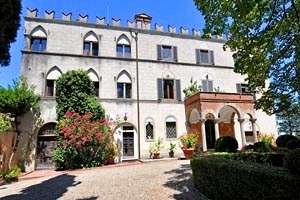 Elegant villa (in the past an aristocratic residence) in Valdelsa, in Monteriggioni (Siena). Sleeps 14, park, swimming pool, air conditioning, Internet connection, panoramic terrace. Possibilty of organising dinners at the property. 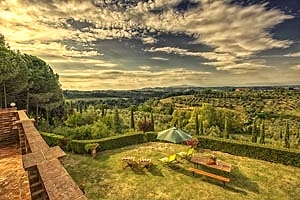 Elegant luxury villa (originally a farmhouse) with panoramic view over San Gimignano . 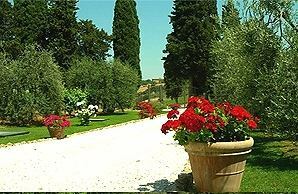 The villa is in San Gimignano , in Valdelsa, near the Chianti district, between Florence and Siena . Sleeps 12+2, swimming pool, Internet connection, air conditioning, hydromassage, gym, toys for children. Riding stable, tennis club and golf club nearby. 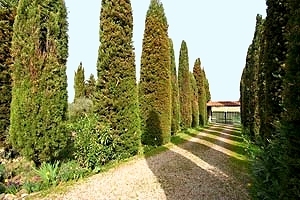 Small luxury villa in Valdelsa , in Monteriggioni , 5 kilometres from Siena. 6 sleeping accommodations, swimming pool, barbecue, satellite TV. Wonderful panorama and view on the castles surrounding the villa. 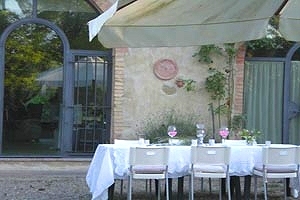 Ancient luxury villa in Valdelsa, in Colle Val d`Elsa (Siena). Sleeps 14, wide garden, swimming pool, solarium area, Internet connection. Tennis courts and golf club within a few kilometres. Wonderful view over the Tuscan countryside. Villa in Radicondoli, in Valdelsa countryside, near Siena. 10+2 sleeping accommodations, swimming pool, barbecue, satellite TV, Internet connection. 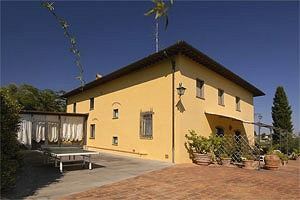 Villa with swimming pool in Casole d`Elsa (Siena), in Valdelsa countryside. 8 sleeping accommodations. 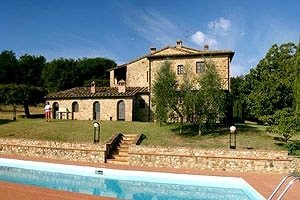 Villa with pool in Valdelsa, in Colle Val d`Elsa (Siena). Sleeps 15, garden, swimming pool with whirlpool area, Internet connection, small gym, children`s playground. Tennis club, golf club and riding stable nearby. Villa in Colle Val d`Elsa ( Siena ), in Valdelsa. Sleeps 12+2, swimming pool, garden, barbecue equipment, toys for children, Internet connection. 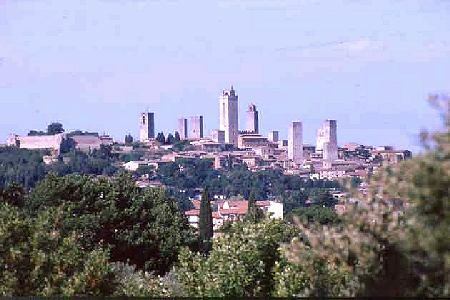 Just a few kilometres from San Gimignano. 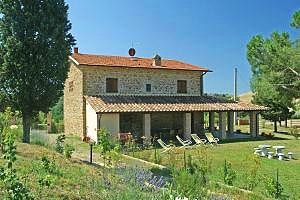 Villa with swimming pool near Montaione, in Valdelsa, between Pisa and Florence . Sleeps 17+2, wide park, Internet connection, children`s toys, hydromassage. Italian and Tuscan cooking lessons upon request. Tennis club, riding stable and golf club nearby. 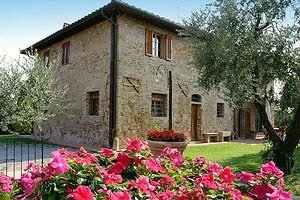 Beautifully renovated house (formerly a barn) dating from the early 20th century near Poggibonsi and San Gimignano (Siena), in Valdelsa. Sleeps 4+1, swimming pool, barbecue, Internet connection, air conditioning, whirlpool facilities.